WSJ and Fortune reports that IMAX wants to expand beyond movies by offering virtual reality experiences at multiplexes and malls, leveraging its connections with theaters and Hollywood to provide a superior social experience. 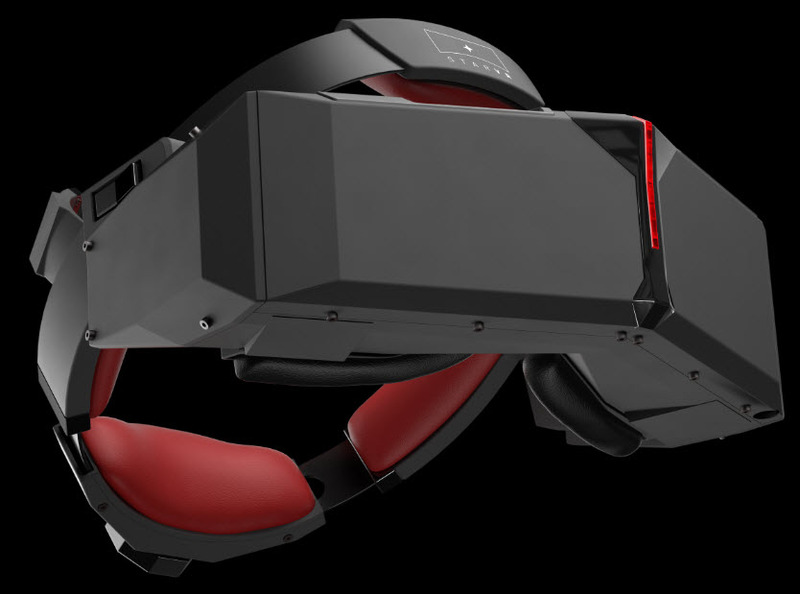 The plan is to open six VR entertainment hubs worldwide this year, with the first in Los Angeles. The intent is to develop VR content linked to film franchises so that movie-goers can experience key scenes in VR for 10 minutes at a cost of $7 to $10. I would pay that fee to climb around the Hometree in the movie Avatar! My initial reaction is curiosity as to how IMAX plans to provide that “superior social experience”. If you are sitting in an IMAX theater and the scene descend rapidly off of a steep cliff, you sense (see and hear) people around you react. You sense that you are there as part of an audience sharing a common experience. If IMAX simply provides a solo VR experience to an audience, it will not be a social experience, except when waiting in line to pay your entrance fee. Further, what if you sense other people moving through and around the VR scene? It would be like the gates of an amusement park opening, letting people to wander and interact with the attractions. You would sense excitement in some places and relative quiet in others. For example, I will never forget a museum show of Far Side cartoons by Gary Larson. Unlike most staid museum displays, people were laughing and chatting to one another. “Come see this one!” I looked around trying to find the open bar. That was a social experience! Now, imagine in a few years when IMAX has hundreds of its VR Experience theaters at major multiplexes worldwide. On some weekday morning, a major corporation rents these theaters to bring together several thousand of its executives for a strategic planning session. They have created an immersive data world showing their current corporate status, along with several alterative futures. After an introduction, the executives have an hour to explore individually or in work groups. Then, the top executives explain their best assessment and choices, along with an aggregation of all reactions from the previous exploration hour. At the end of three hours, the corporation moves forward in unison with its strategic plan. This sketch is obviously optimistic. However, the elements of utilizing IA in this collaborative way corporate-wide are realistic. Remember that a data world is not a static scene, like an art museum. When you combine the above with the ability of each person to interact with the best analytics as part of their exploration, the corporation is conducting thousands of independent analyses, all in a few hours. At the least, this morning of a common VR experience will stimulate months of discussion and further analyses. So, what do you think will become of IMAX VR adventure? Just a fancy arcade game room to generate a few extra quarters for IMAX? Or, something truly innovative that enables people (even ones in wheelchairs) to climb around the Hometree on Pandora?